No matter what time of day or night it is, you can take a safe and peaceful walk in Pendleton due to its low crime numbers. The Pendleton Historic District was added to the National Register of Historical Places in 1970. 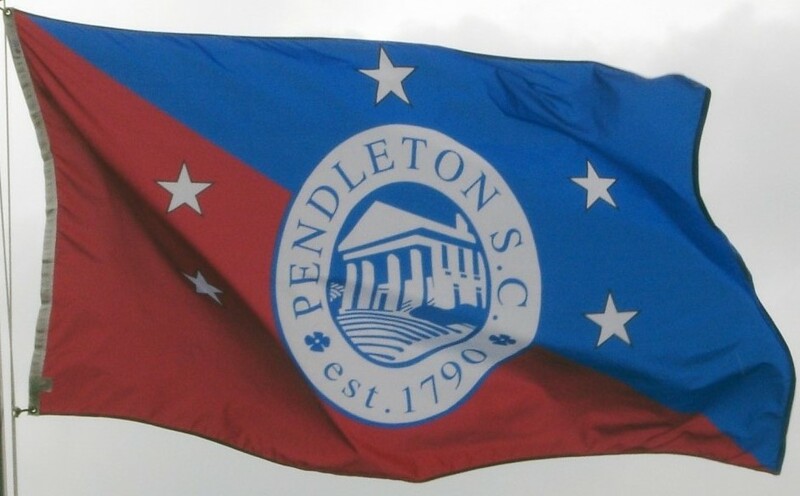 Living in Pendleton comes at a cost of $192,125. Home prices here marginally dropped 4.7 percent this year. For the down-to-earth types, there are plenty of plantation-style homes available around here which are beautiful, spacious and accommodating.